Lately I’ve been thinking more and more about my self-worth. Not in relation to self-esteem but more towards what kind of job I would like to hold. Every time this thought arises in my head it seems to come down to the question of “Will I be able to survive on this income?”. The funny part is that, when perusing the Internet one day, I stumbled upon a link to an IQ test that claimed to tell you whether or not you were being paid at a rate that was consistent with your intelligence. Now, I’m not saying the information that was provided after taking the test was correct, but it got me thinking. If we all just consistently thought about what we knew we could have, couldn’t we get there eventually? If you want to be compensated at a higher rate for your smarts and what you provide the world, wouldn’t the best way to accomplish this lie in knowing that you deserved better? Well hey, you most likely do deserve better, but you need to realize that things, such as being paid more, don’t just find you. You need to find them. 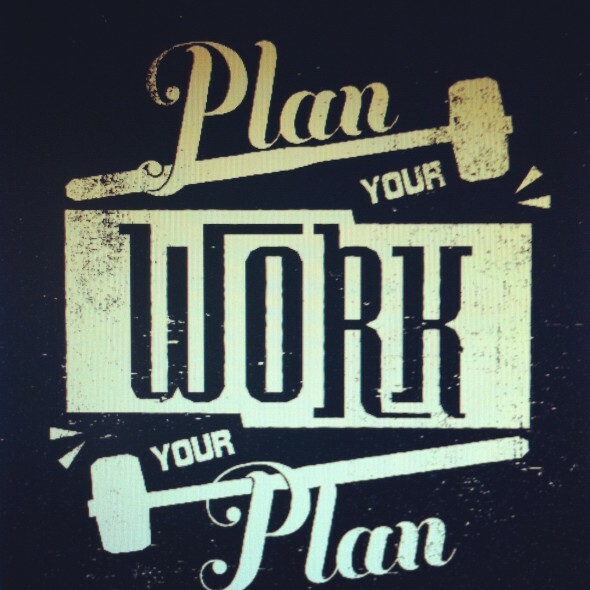 In this case, finding a job in which you will be paid more can only come with planning your work, and working your plan. Unsure of how to do this? Take a look at my last post about “Failing: New Years Resolutions” and you might come to a realization that you can find almost anything you desire. The key, though, is to recognize the difference between just a simple “want” and an actual “desire”. By the way, how do you like the new logo redesign and branding of my website and social media? Pretty snazzy huh?